Sophistication. Style. Superiority. The Lexus is known to leave a mark on both the drivers and passengers. From interior features to exterior style, the Lexus turns heads every it goes. Sometimes the cost of a vehicle of this magnitude can add up. 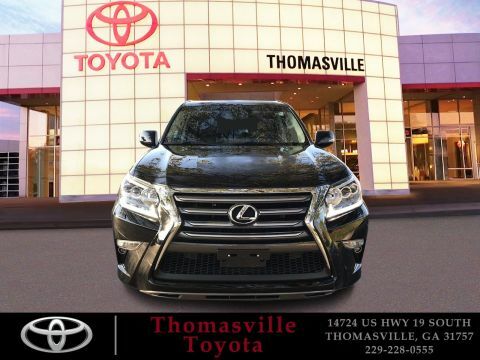 However, when you choose Thomasville Toyota, you’ll be happy to learn just how affordable a Lexus can be. 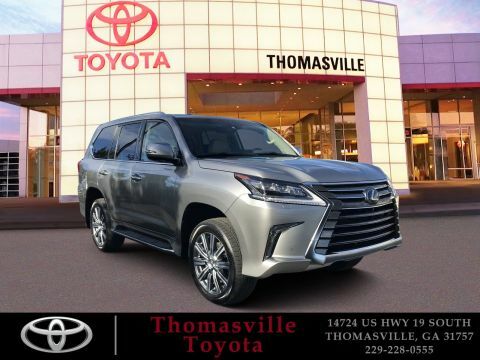 At our dealership, we have an extensive pre-owned inventory filled with a wide variety of makes and models – including the Lexus. To find a ride that meets your specifications, be sure to use the filters that let you narrow down your search by price, model, body type, year, fuel type, make, mileage, and much more. We know you’re excited to get behind the wheel of a Lexus. 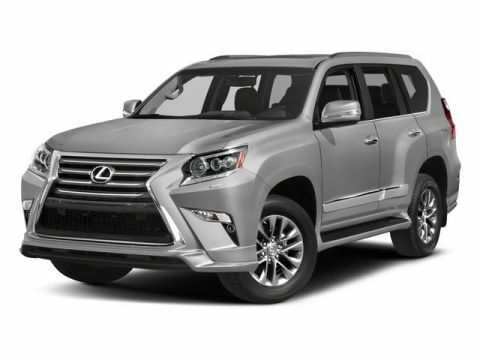 Before you stop by our dealership, read below to learn more about a popular Lexus model. Lexus RX 350 Regular – The Regular trim comes with a variety of features such as Bluetooth® audio and phone connectivity, SafetyConnect emergency communications, dual-zone automatic climate control, LED fog lights, eight-way power front seats with two-way power lumbar adjustment, LED running lights, a power tilt-and-telescoping steering wheel that’s leather wrapped, selectable drive modes, 18-inch wheels, a media player interface, rearview camera, two USB ports, keyless ignition and entry, a CD player, automatic LED headlights, a nine-speaker sound system, the Display Audio tech interface, HD radio, a 40/20/40-split rear seats, a power liftgate, an auxiliary audio jack, rear privacy glass, satellite radio, and NuLuxe premium vinyl upholstery. 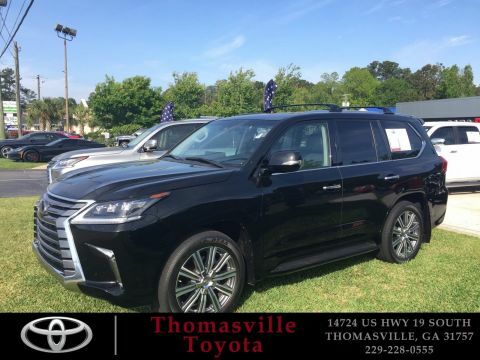 Lexus RX 350 F Sport – With the F Sport, drivers receive an engine noise enhancer, 20-inch wheels, leather upholstery, heated sport seats, drive mode settings, adaptive suspension dampers, transmission paddle shifters, ventilated sport seats, special interior trim, and special gauges. As you can see, there’s plenty to love about the Lexus RX 350. To truly get a feel for the ride, stop by our dealership to see it in person and take a test drive. 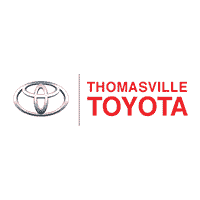 Why Buy at Thomasville Toyota? There are plenty of reasons for you to choose our dealership. Not only do we offer a large inventory and countless deals, we also provide a top-quality service center. Our specialists have a long history of maintaining and repairing a wide array of makes and models. On top of that, we also have service specials so you can save big. Feel free to schedule an appointment with our service department today. We’ll have you back on the road in no time at all. 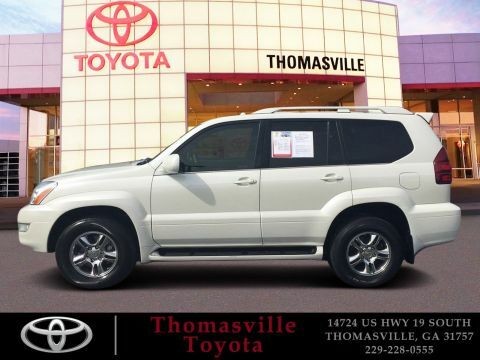 Our specials extend far and wide throughout our new and used inventory. For those seeking a bargain, we even have numerous vehicles priced under 10k. The catch? Our deals are only for a limited time. 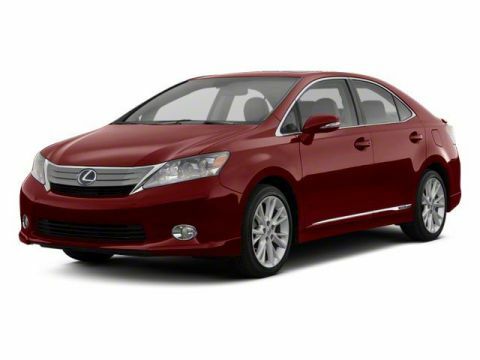 If you see something on our site, such as the Lexus, don’t hesitate to contact us. You don’t want to miss out on an amazing deal! 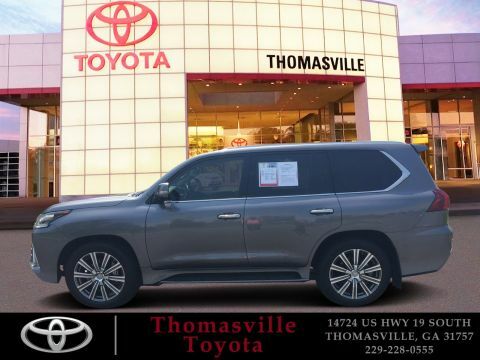 We are conveniently located at 14724 US 19 South, Thomasville, GA 31757 which means residents of Quitman, Climax, and Pelham are only a short drive away. 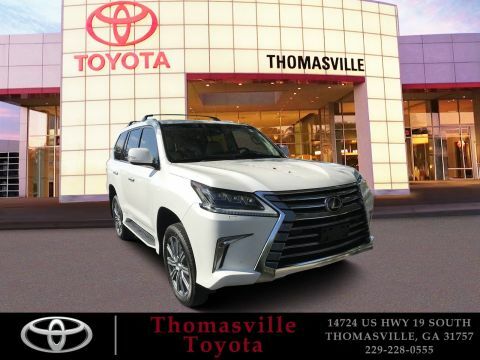 Once you arrive, our well-informed and helpful team of experts will happily answer your questions, fill you in on our specials, and let you take a test drive. We look forward to seeing you soon.